Bobbi Gemma has been coaching financial professionals and industry leaders for almost a decade. 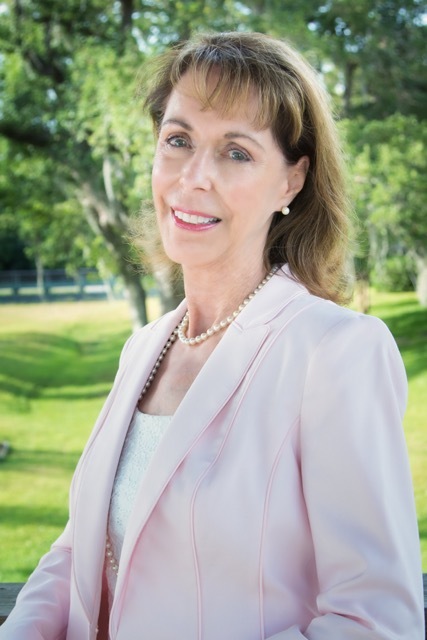 Bobbi was a founding member of the International Coach Federation (ICF), and is founder and leader of the Coastal Carolinas Chapter of the ICF. Since 2009, she has been an adjunct faculty member of the Proficient Coaching Certificate Program at the University of Miami. Bobbi has managed the career center for an outplacement firm, and was President of a marketing resources firm, and serves on a number of boards for training and organizational development groups.